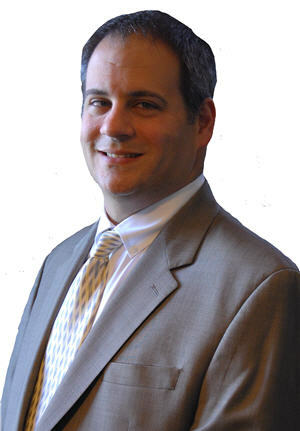 Attorney Eric Schutzbank concentrates his practice in the areas of Domestic Relations, Criminal Law, Elder Care Law, Alternative Dispute Resolution and Probate Litigation. He has over twenty years of experience practicing law in Massachusetts and New Hampshire. He represents individual clients, is trained for mediation, and also practices Collaborative Law. He obtained his Bachelor of Arts from Ohio Wesleyan University in 1992 and his law degree from Suffolk University Law School in 1995. Attorney Schutzbank’s primary fields of practice include family law (divorce, custody, removal, parenting issues, child support, contempts and grandparents rights), criminal law, guardianships, elder care issues. He also receives Guardian ad Litem appointments by the Courts and offers non-traditional family law services such as mediation and collaborative law. Attorney Schutzbank is dedicated to working with his clients to secure a result that meets their needs while providing sound counsel to ensure their goals are achievable. Eric is very active in local and state bar associations, is committed to community service activities and has served on the boards of multiple nonprofit organizations. Attorney Schutzbank is an active member of the Massachusetts Collaborative Law Council and Collaborative Law Alliance of New Hampshire where he serves on the Education Committee. He was a mock trial coach for Lowell Catholic High School and for the Greater Lowell Law Explorers for many years and continues to act as a mock trial judge each year. Attorney Schutzbank is a past President of the Greater Lowell Bar Association and past Chair on the Mock Trial Committee of the Massachusetts Bar Association. He previously served on the Marketing Committee for the Lymphoma and Leukemia Society’s Hike for Discovery program.